I tend to use the same products most of the time and don't have different favourites every month so I am not going to do favourite posts every month. I know this is going up a few days late but oh well! 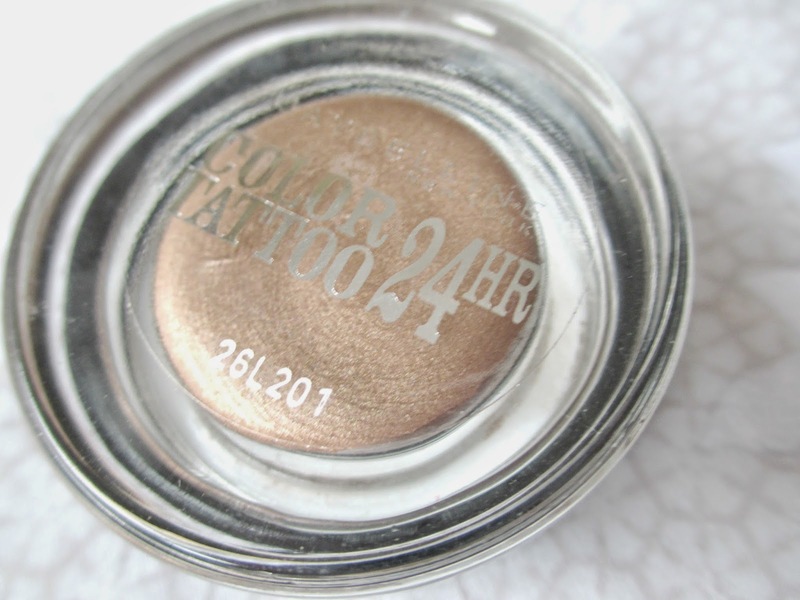 Okay so the first thing I have been loving is The Maybelline 24hr Colour Tattoo in "On and on bronze". I am a bit late to the party and only purchases this last month but now I know what all the hype was about. It really is amazing and is great for someone like me whose makeup never stays on my face. It really does last 24 hours. Plus the colour is lovely and can be used in a natural look or a bold night out look. Next is liquid eyeliner pens in general. 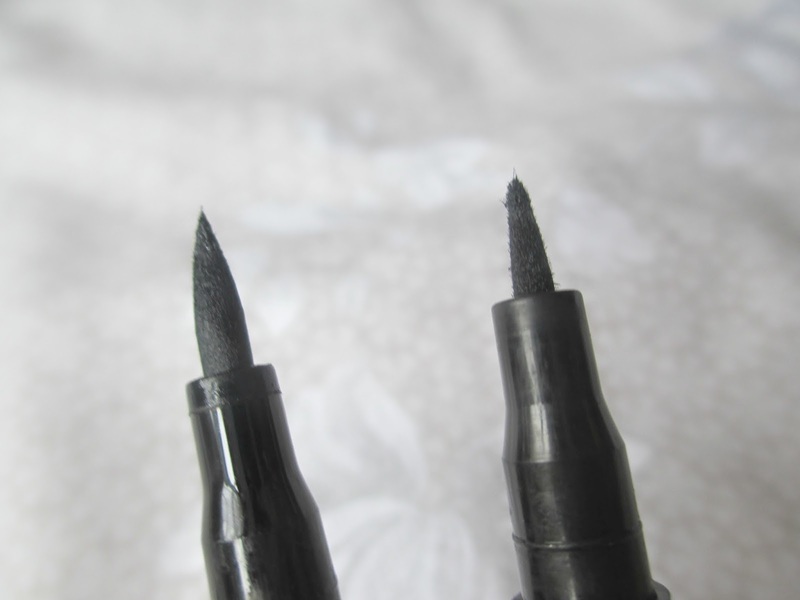 These are great for precise cat flicks which I have loved doing recently as it is less heavy than what I would normally do which is black pencil liner on my bottom lashes. 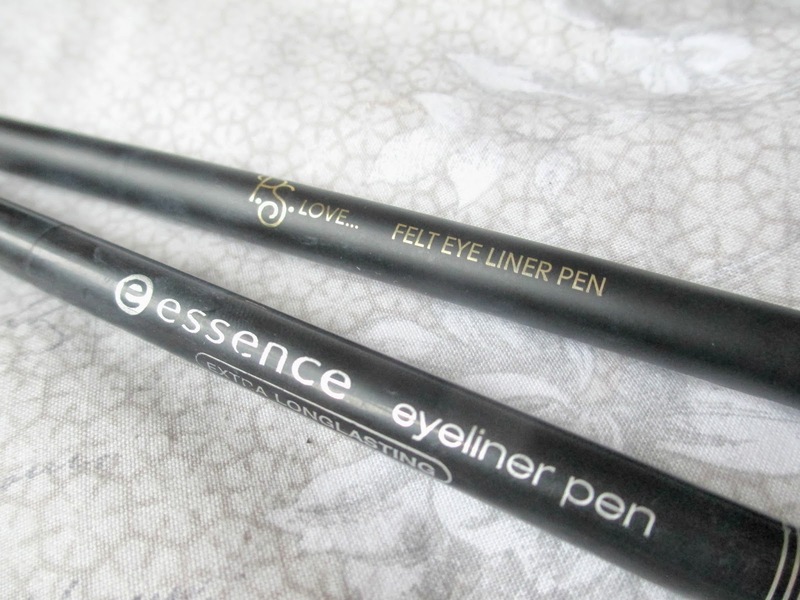 The two I have are PS Love Felt Eye Liner Pen and the Essence Eyeliner Pen. 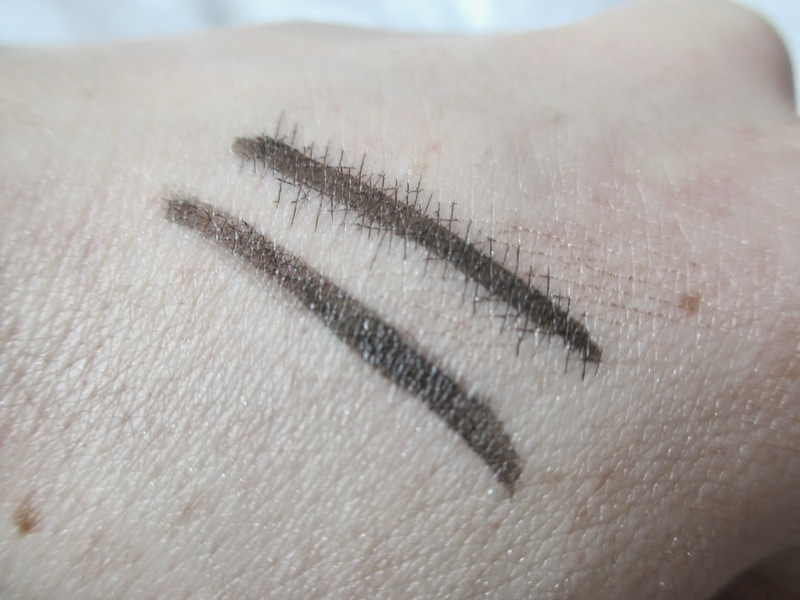 The PS Love one (Top swatch) is really awful and just bleeds right out. 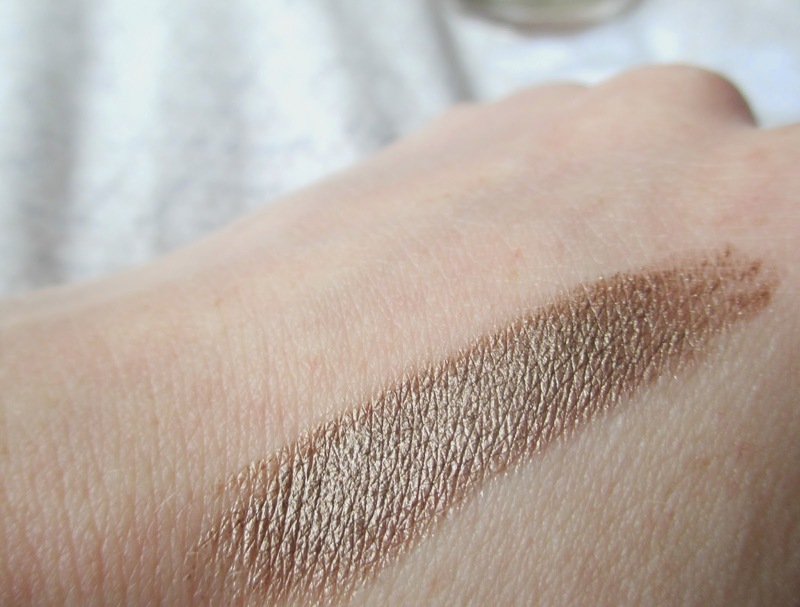 My Essence one is better but it comes out quite faint and tends to smudge quite easily. I am currently on the look out for another one but I might try another type completely. I only picked this up last week but I have worn it non-stop. I have been wearing it as a topcoat over different colours. In the picture I have it over Barry M's Prickly Pear (I have really horrible short nails and I am absolutely rubbish at putting on nail polish, not a great example). 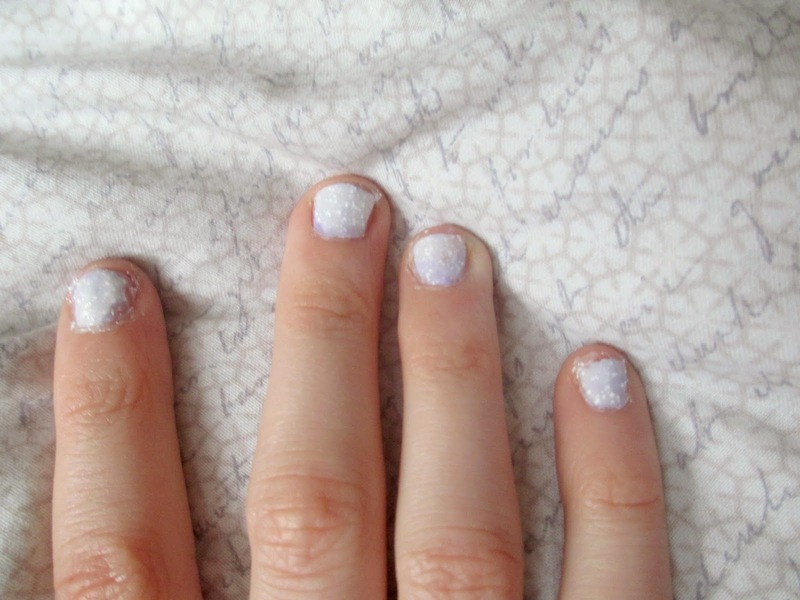 It makes nails look pastel/almost white and I really like pastels. 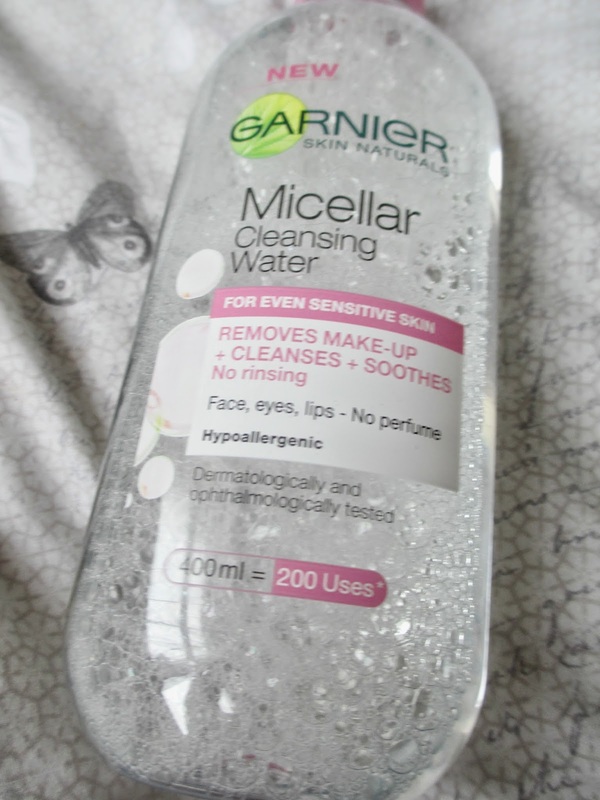 I bought the Garnier Micellar Cleansing water a couple months ago to try out and to see what the hype was about. Before I used Simple eye-makeup remover and cleanser but after using this I don't know if I will ever go back. This takes of makeup so easily and doesn't lave my skin red or irritated (Which has happened before which other products) because I have sensitive skin. 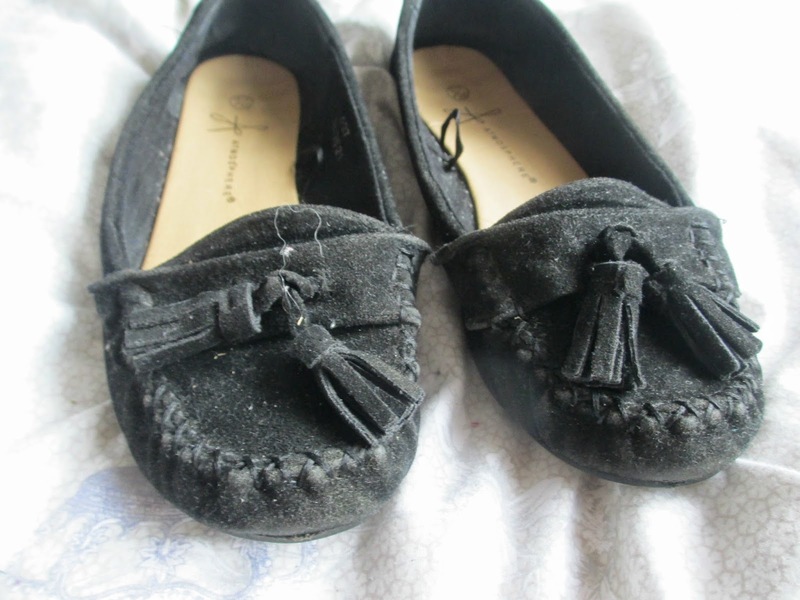 And last on my list are these Loafers from Penneys (Primark). I have been so used to wearing boots and converse for months that it's strange getting back into slightly more summery shoes. I got these last Autumn but haven't worn them much because to be honest they are not practical for an Irish winter which consists of storms and lots of rain. 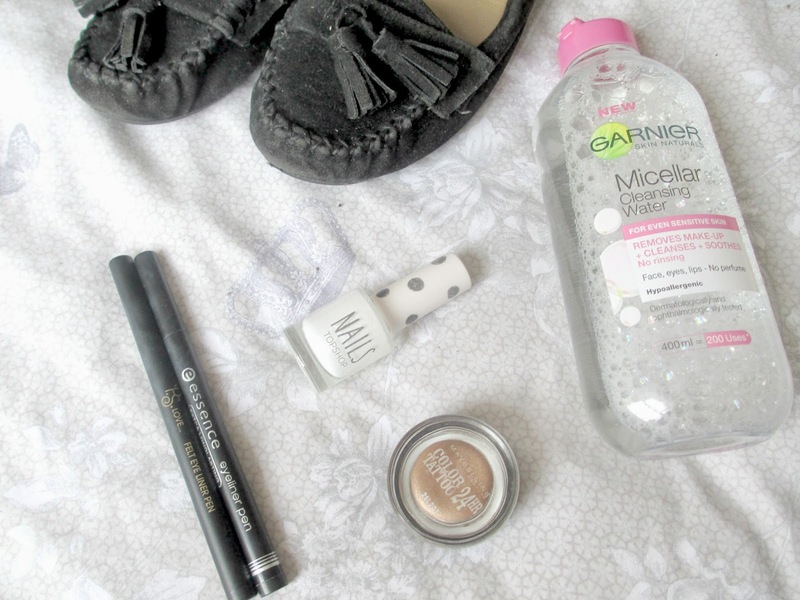 I just really like flat shoes like these at the moment and they go with a lot of outfits. 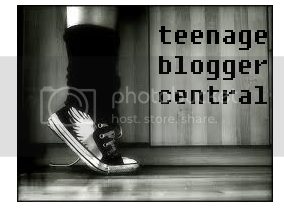 Thanks for reading :) Feel free to comment and let me know what you think!